3. Our cartoon cute fruit sucker ring phone holder,We will recommend to you that according to your requirements. Can print your own logo on the cute fruit sucker ring phone holder. 5. We have very experienced engineers, can help you better use our cartoon cute fruit sucker ring phone holder. After sales: We give 1 year warranty to our customers freely. 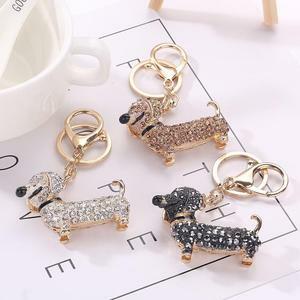 Also, any accessories, we always support our customers . Q: What is the mass production time9 A: Sample lead time is within 7 workdays. Shenzhen Icheckey Technology Co., Ltd.
2. Can you help with the design9 Yes, 5 professional designers to help with simple information such as logo and some images . 3.Shall I need to prove the brand ownership 9 Normally, you need to supply a copy of brand authorization to us when you place an order. 5. What about the lead time for mass production9 Honestly, it depends on the order quantity and the season you place the order. some sample we can sent free,but some need little pay. 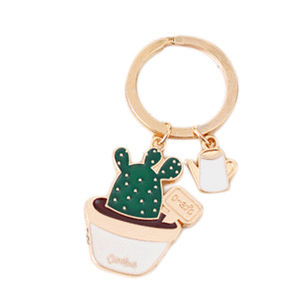 So total will take about 4~8 days to arrive at your hands. (6)When can I get the price9 We usually quote within 24 hours after we get your inquiry. Our factory specializes in producing varieties of gifts and premiums. With professional technology, our products are also well reputed by overseas customers for better quality, prompt shipment and competitive price. Our long-term customers are Disney, Marks & Spencer, World Cup, Next and other branded enterprises from at home and abroad. 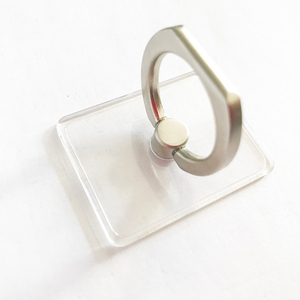 The ring stand using zinc alloy +pc material, durable and stylish appearance. Anti-drop, anti-theft cell phone ring free your hands and hold your smart phone safely. Great for texting, watching movies and taking pictures, fits for all smart phones and tablets. 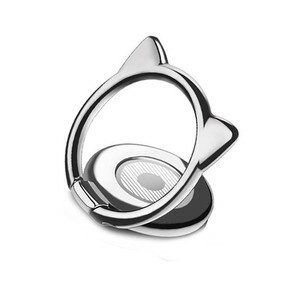 Micropro Technology (Shenzhen) Co., Ltd.
Alibaba.com offers 2,905 cute ring holder products. About 16% of these are mobile phone holders, 7% are jewelry packaging & display, and 1% are card holders. 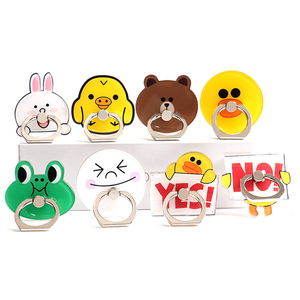 A wide variety of cute ring holder options are available to you, such as apple iphone, blackberry. You can also choose from free samples, paid samples. 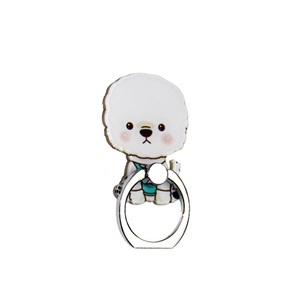 There are 2,827 cute ring holder suppliers, mainly located in Asia. 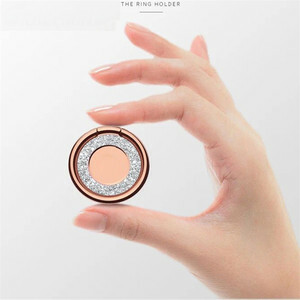 The top supplying countries are China (Mainland), India, and Taiwan, which supply 99%, 1%, and 1% of cute ring holder respectively. 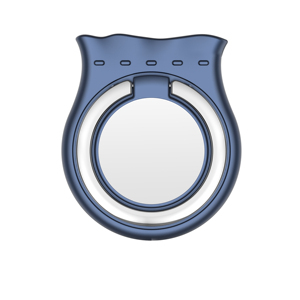 Cute ring holder products are most popular in North America, Western Europe, and South America. You can ensure product safety by selecting from certified suppliers, including 192 with ISO9001, 163 with Other, and 44 with ISO14001 certification.